Omnichannel is not just another buzzword to ignore. It’s a marketing objective, and if you don’t have a strategy in place, you’re already behind the curve; not only is it important, it also takes time. There is no omnichannel switch to throw, no simple button to push. A sound omnichannel approach must be built step by-step, and for many companies it all starts with email. 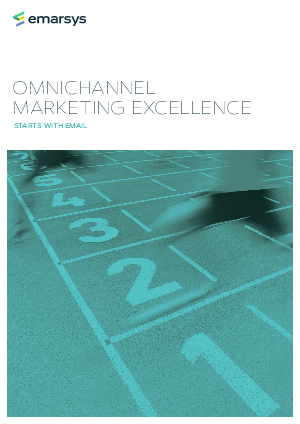 Omnichannel excellence can be achieved through an email-first (not an email-only) approach, and for many companies, there is no better place than the email channel to begin building unified customer profiles and constructing your omnichannel empire.